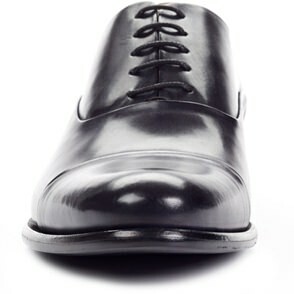 Luxury Footwear Without the Middleman - Paul Evans | Valet. We're big believers in investing in quality. But that doesn't mean you don't have to pay so much. Paul Evans agrees. They eschewed the traditional retail route and instead flew to Italy to learn how they could make stylish, comfortable shoes from the best materials and sell them direct the the customer. No middleman markups. No stores to rent. 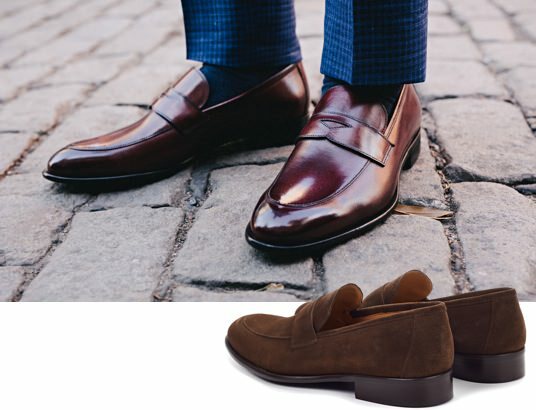 Just great shoes, crafted by the hands of skilled artisans in Naples, Italy and delivered straight to your door, for a fraction of what they should cost. A lean, modern take on the loafer. Crafted from full-grain Italian calfskin leather with matching leather sole using a lightweight and flexible Blake construction. Hand made from a single piece of supple Italian calfskin leather, this classic wholecut oxford is one of the most dapper shoes a grown man can wear. Expertly cut from full-grain Italian calfskin leather that's painted by hand, these toe the line between dressed up and dressed down perfectly. 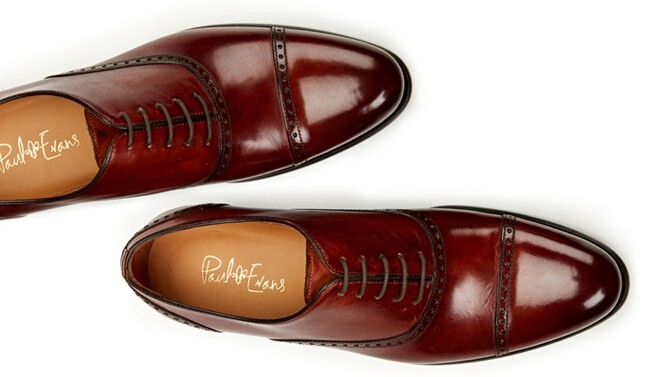 The brand's signature semi-brogue is one of those timeless designs that will always make a man look sharp. Unlike full wing-tips, these have a sleek continental swagger. These aren't your average cap-toe shoes. These sport double-blind stitching on the toe and vamp for a ridiculously clean look. Get them now because they'll never go out style.